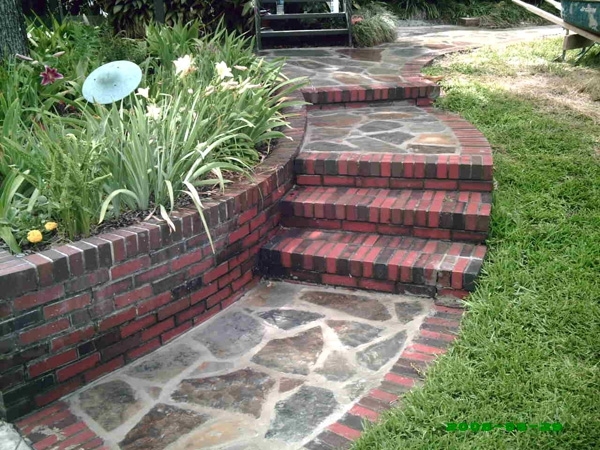 Sign up for Landscape Tips and Promotions! 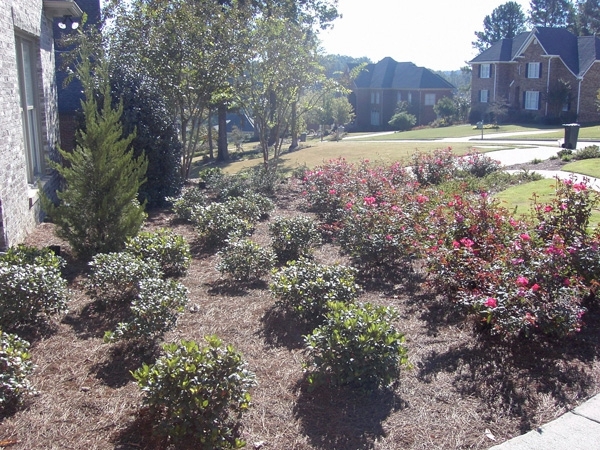 At Alalawn, serving all of our Birmingham customers landscaping needs is only where we begin. 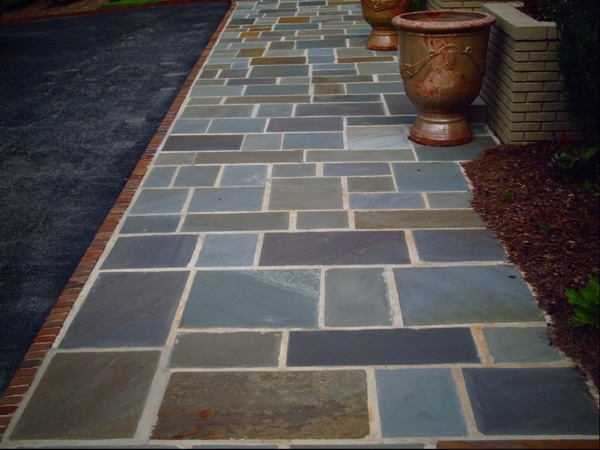 We pledge to provide distinctive quality and unparalleled customer service as we strive to build lasting relationships with our customers, suppliers and partner vendors. 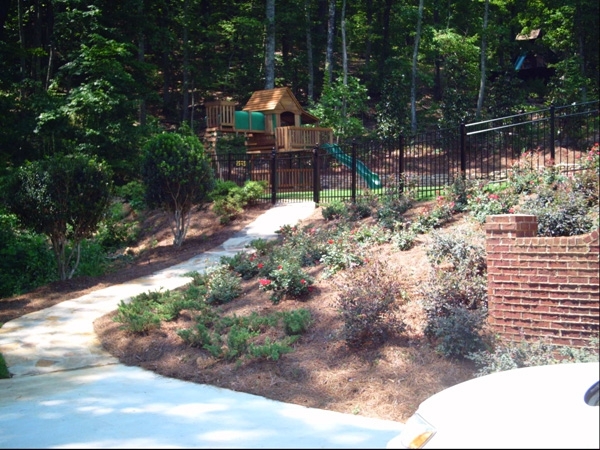 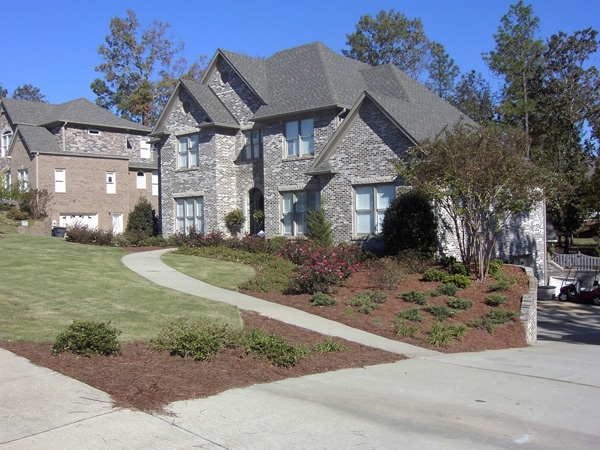 We have been providing Birmingham, Alabama with our landscape design expertise for over 29 years. 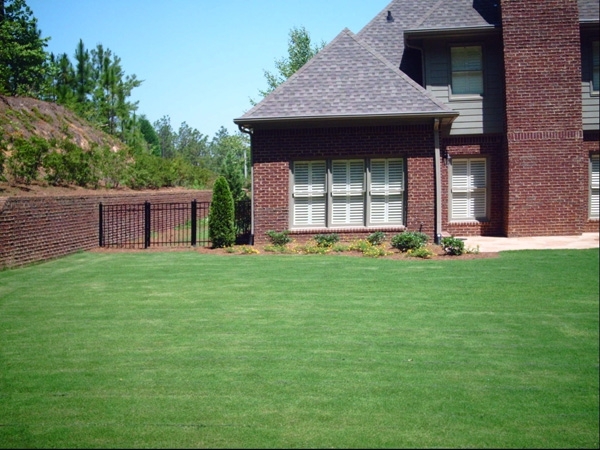 So, the next time you are looking for help with your irrigation systems, lawn maintenance, stone work, rock work, landscape renovation, water and drainage problems, landscape lighting, or garden solutions, please give us a call.